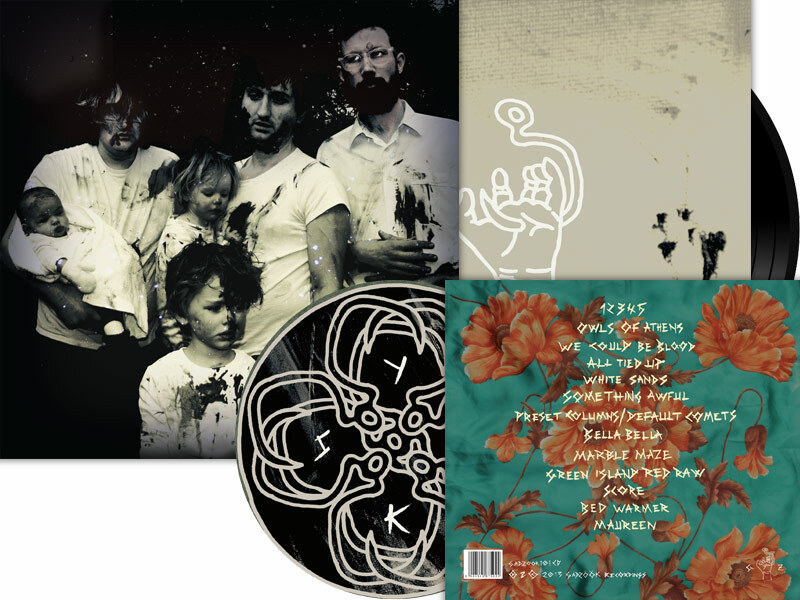 The latest album from Young Knives, Sick Octave, was self-released by the band in late 2013 in several formats: six-panel gatefold CD, gatefold 12" vinyl and 12" picture disc vinyl. I worked closely with the band, who created the source illustrations and photographs used for the artwork, to retouch and lay out the packaging. Since its release the album has been widely praised and the design included in The 405's Best Artwork/Packaging Of 2013 article.